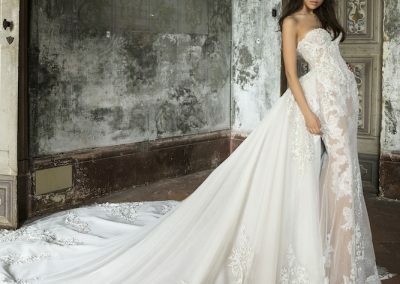 J’Aton Couture is a Melbourne-based couture house, established by Jacob Luppino and Anthony Pittorino in 1995. 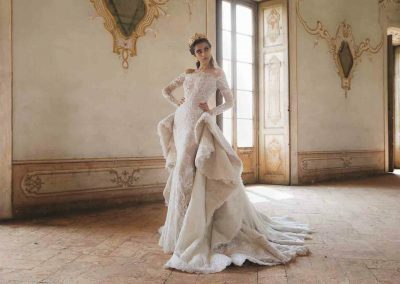 Established by Jacob Luppino and Anthony Pittorino in Ascot Vale later moving to Prahran, Melbourne, with a showroom and atelier, creating bespoke evening and bridalwear. With a reputation for skilled handwork and attention to detail, J’Aton is favourite amongst Australia’s society and celebrity elite. 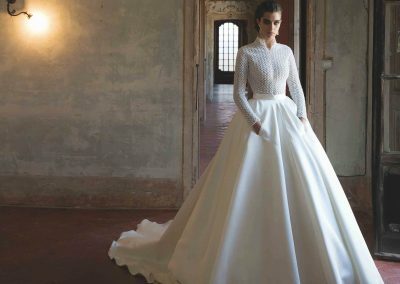 Both designers are from sartorial Italian backgrounds, and use traditional methods in their unique gowns. Over the years, the fashion house has succeeded in cultivating a wide and discerning national and international clientele, based solidly on the quality of items produced and the designer’s reputations.